Sponsorship Packet-- Please download and submit to ABC, or email abcfunrun@abcusd.us for more information. 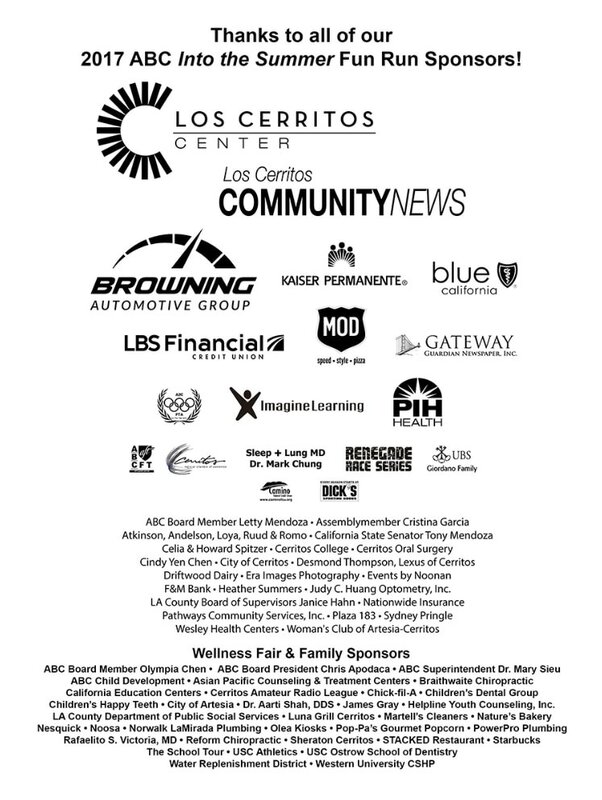 Thank you to our 2017 Sponsors!!! 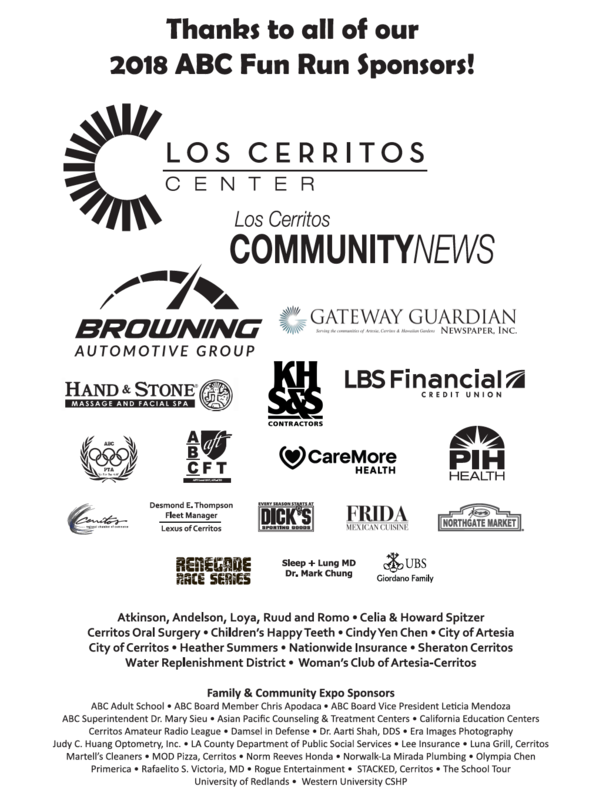 Thank you to our 2016 Sponsors!!! 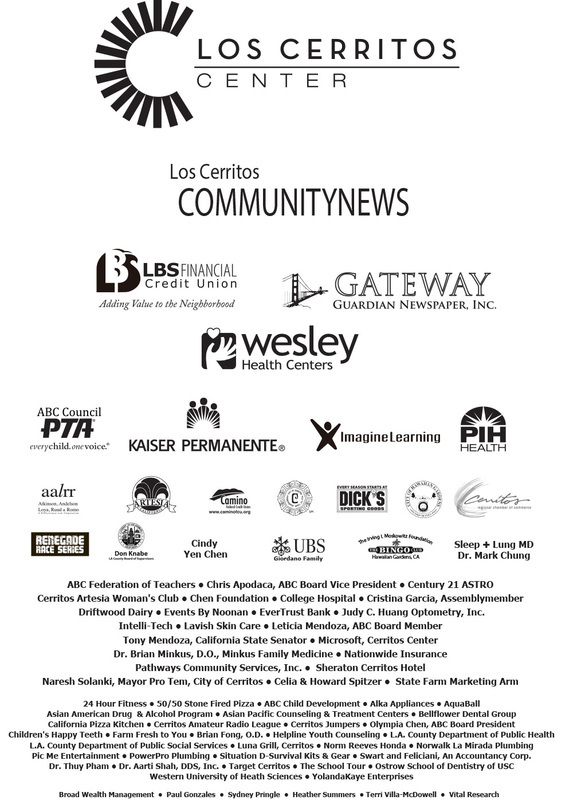 Thank you to our 2015 Sponsors!!! 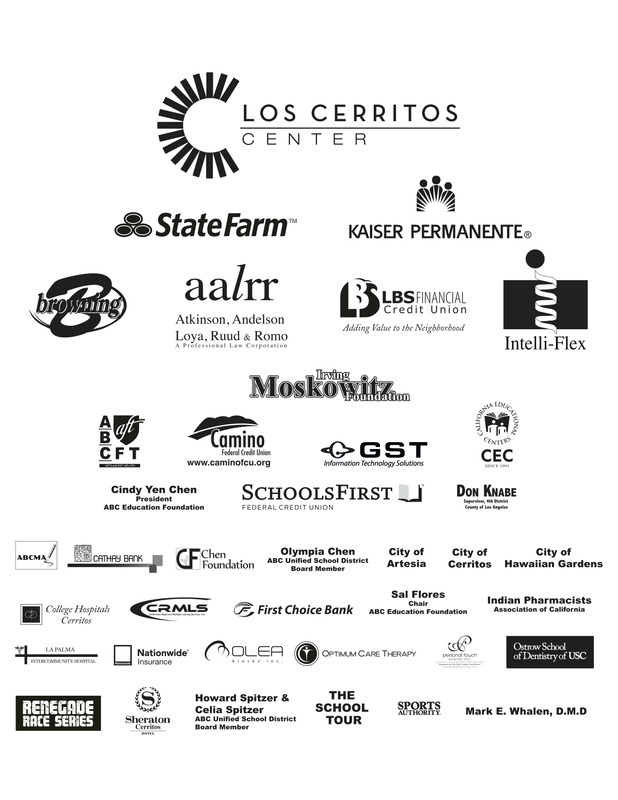 Thank you to our past Sponsors! !